You see it everyday, men who wear these ugly worn white t-shirts underneath their shirts. Are you tired of this and would like to wear a t-shirt under your (in)formal shirt? 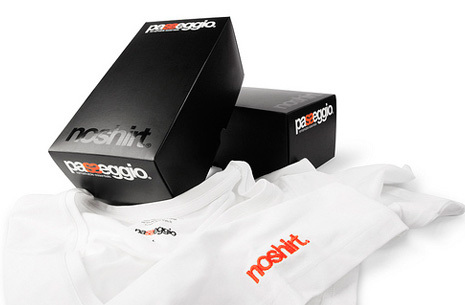 Check out passeggio.com they have created this amazing shirt which fits perfectly and with it’s deep V-neck is not visible under your shirt!